Do you have a problem or a question relating to your Apple products? 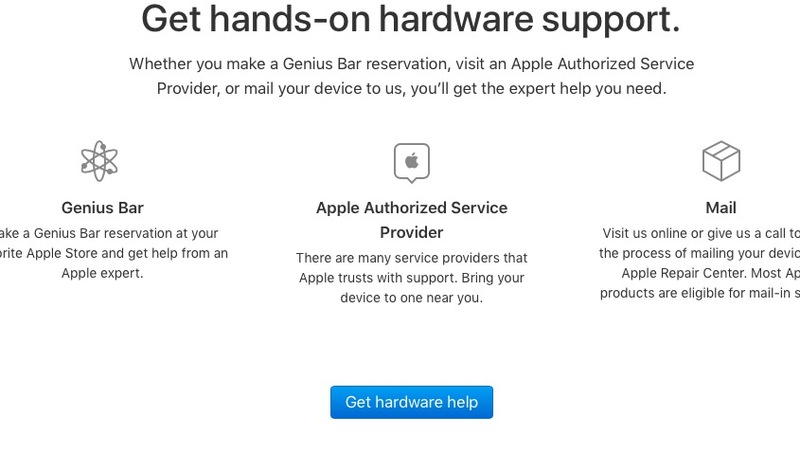 Apple offers variety of tech support options for its customers. Some of the support options are by (a) phone (b) live chat support (c) email. However, you may need to get hands-on, personal support and help from an Apple expert, especially if you are having an hardware problem (like a cracked screen problem, water damage etc). You may have to bring your device to an Apple Store. 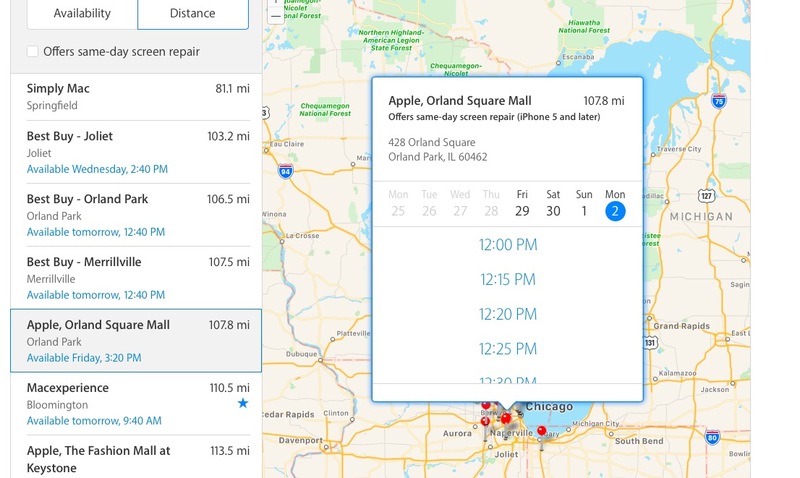 Apple offers tech support inside every Apple Retail Store. This support is offered by the Genius Bar stations. 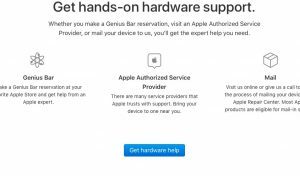 Employees of the Genius Bar, called Geniuses, specially trained to help customers with Apple hardware and software. 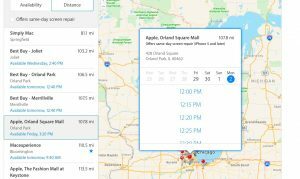 Apple has recently changed how genius bar appointments are made. Apple has made it a little bit difficult now. It seems that Apple wants to offer support mainly via online live chat or phone calls. 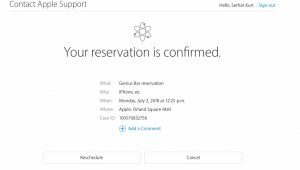 There are two ways to do this: (1) you can use the Apple Store app or (2) you can make a reservation via the Apple support web site. Select your device. For the purpose of this article, we selected iPhone X and then Repairs & Physical Damage and “Buttons not working”. Note that some problems will only let you receive support via phone calls or live chat sessions. Tap Bring in for Repair and find a location and date and time and then tap Reserve. Then your reservation will be made. Select the device or the service that you need help with. For the purpose of this article, we will select iPhone. Select Repairs and Physical and then select your issue or select the “The topic is not listed” option. If you choose the “Topic is not listed” option, describe your issue, then click continue. Then your reservation will be confirmed. 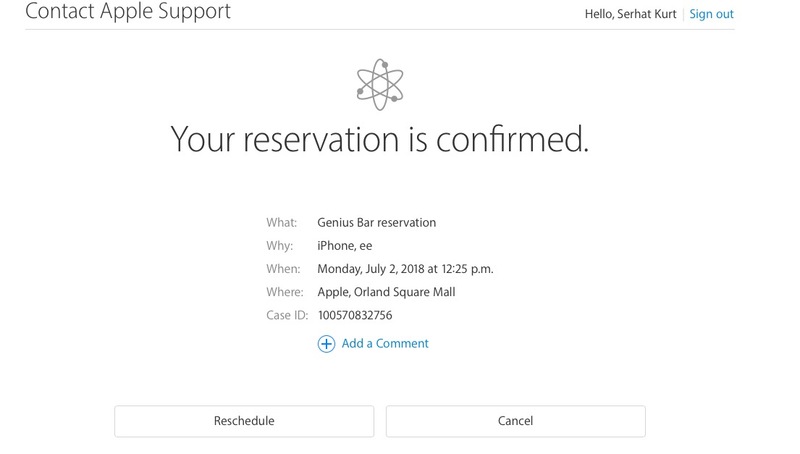 Now you have your Genius Bar reservation. Apple will also send you an confirmation email. You can easily cancel or reschedule it if you want to. Make sure you back up your device before going. I am trying to make s reservation at the Genius Bar at Apple in Nanuet.. cannot get father than Serhats iPad! I can not find a phone number( land line ) for the store. I need to cancel my appointment that I made for the Apple Store at the Trafford Centre for 12.55 on Thursday 20th Dec’18. Terrible system for attempting to schedule appt at Genius Bar. What Genius developed this? I feel your frustration! I happen to live about seven blocks from an Apple store. I stroll over there, find the appointment maker and make the appointment right there and then. You have the choice to wait, probably an hour, (sometimes much less), for service, or you can make an appointment for another day. On the appointed day and time you then return and are escorted almost immediately to your “genius”. How civilised! This was so helpful! I tried on the Apple site to make and appointment online and gave up. Found this and was able to make an appointment in less than 5 minutes! Thanks so much!